Fayth clinic is an ISO 9001:2008 speciality clinic in Mumbai, provides health care services, treatment for childhood obesity problems, pediatrics, cardiology consultation and the check up services includes corporate health check up, sea farers health check up, food handlers health check up etc.Provides services at best of rates. 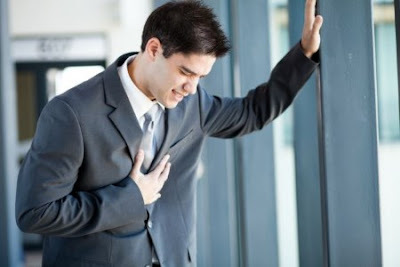 Chest pain is one of the most common causes of panic that makes you rush to emergency care, what with the increasing incidence of heart disease and associated conditions today. The growth of these diseases has been so alarming that heart blocks and heart attacks have become a common scenario. Our lifestyle choices including our dietary preferences and stress of work have all taken a toll on our health, especially heart health. The only way out is to follow a health life pattern, while getting yourself checked up regularly. After all isn’t it better to be safe than sorry! Although we consider the initial instances of chest pain as a symptom of an imminent heart attack, they can occur due to different causes as well. Some of them are caused due to gastrointestinal issues like heart burn or issues with swallowing of food. 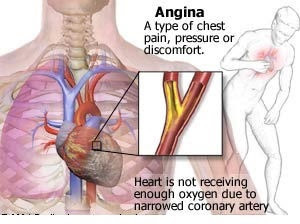 Chest pain can occur due to lung related issues like bronchitis, pneumonia, bronchospasm and the sort as well. Chest pain can be caused due to bone or muscle related causes as well. Sore muscles or bruised bones can result in chest pain. Panic attacks and reactivation of viruses such as those that cause chicken pox can also cause instances of chest pain. Heart conditions can be diagnosed by conducting a blood analysis, ECG and Echo test among others. The areas and extend of blockage can be ascertained by conducting an Angiogram. Fayth Clinic, based in Mumbai is a multispecialty hospital offering advanced diagnostic services with a best full fledged cardiac treatments and rehabilitation unit. www.faythclinic.com . Picture Window theme. Theme images by -ASI-. Powered by Blogger.